Representative Avery Bourne (R-Raymond) is proud to announce the winners of her annual Art Contest. 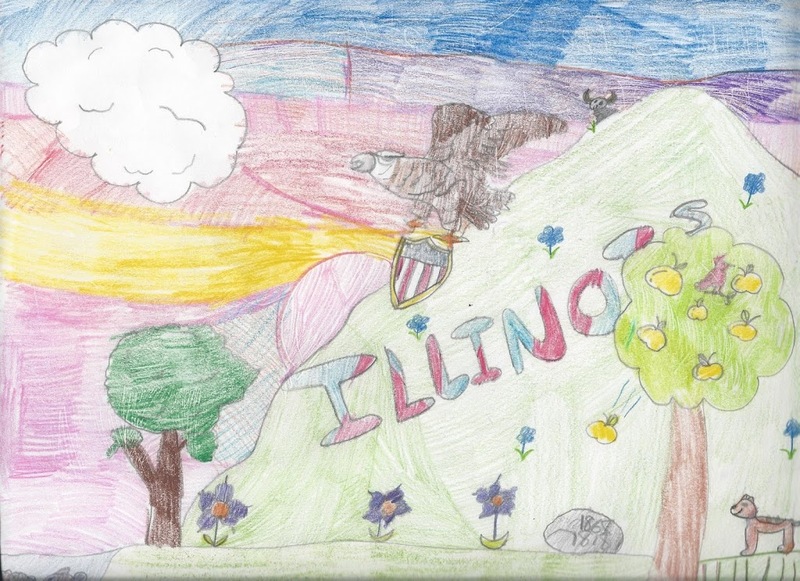 The Art Contest was open to students in Illinois’ 95th House District and was judged by a local high school art teacher. Bourne hosted the contest in an effort to promote the arts and recognize the artistic talents of local students. 1st, 2nd, and 3rd place winners were selected in two groups; kindergarten through 4th grade and 5th through 8th grade. The first place winners in each group will have the opportunity to spend the day with Rep. Bourne at the Statehouse and all winners will go on a tour of the Capitol Building. Additionally, winning artists will be recognized in the House Chambers and then have their work displayed in Rep. Bourne’s office.